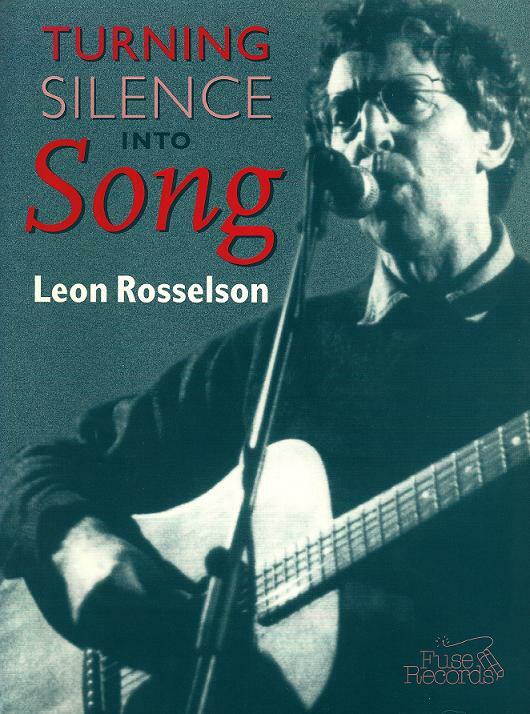 Essentially a supplement to the songbook, Bringing The News From Nowhere, this latest volume rounds up 39 of Leon’s songs since the earlier tome. It covers his albums from Wo Sind Die Elefanten? through to Harry’s Gone Fishing, and also captures extraneous new songs such as those included on the children’s cassette Questions, his recent EP, The Last Chance, and several others. Leon introduces each section with comments on his songs. Illustrations are by Jeff Perks, who more than 20 years earlier, had illustrated the songbook, For the Good of the Nation. There is a short section in the book called "Late Leaves", which contains three songs ("Strange The Things We Don't Remember", "The Wall That Stands Between" and "Monsters"), which were largely unknown at the time but would shortly appear on the CD which shares the book’s title (which, incidentally, is taken from the song, "Harry's Gone Fishing"). 37. Whatever Happened to Nannerl? 39. Wo Sind die Elefanten?